There is great deal to learn from good books and cinemas. 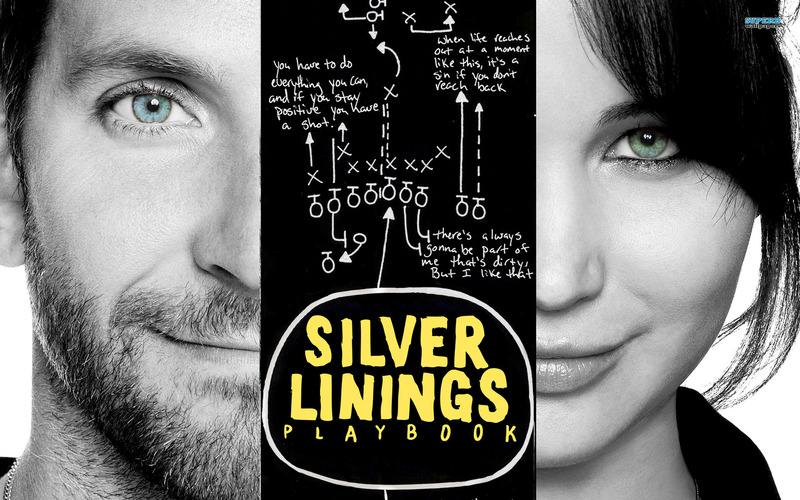 Here are some of the life lessons to take from Silver Lining Playbook (Maybe this post is coming a year too late). There is too much negativity in the world. Even though we try our best to ignore, but the vibes around us take us there.Its important to channel these negativity towards the Silver Lining because we all deserve the shot of hope. Probably of the things we miss most from childhood is the honesty which is now replaced by conscious diplomacy. If not to the world, atleast lets be honest with ourself . 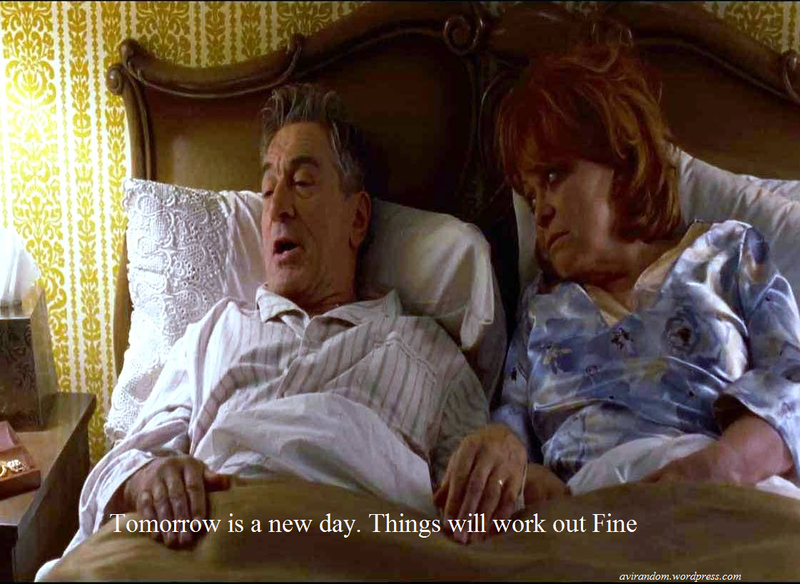 Well, the truth is, that not every one wins and there is nothing perfect. We might face failures and underachievement but we can celebrate the life as it comes. We are never late to live our passion. Whether its Pat Senior’s Passion for Eagles or Tiffany’s passion for dance, it bring compassion to the life. If nothing helps, then just listen to Bob Dylan and Johnny Cash, it will certainly do so. Awesomely reviewed Avinash. I am a big fan of this film. Next Post what do you choose: mountains or beaches?